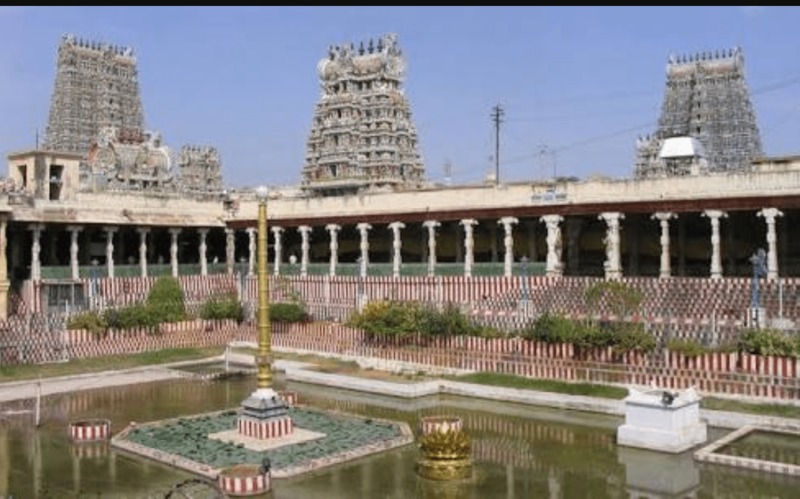 Sri madurai Meenakshi Sundareswarar Temple in Madurai has been named as the cleanest iconic place in the country under Swachhta Hi Seva programme. 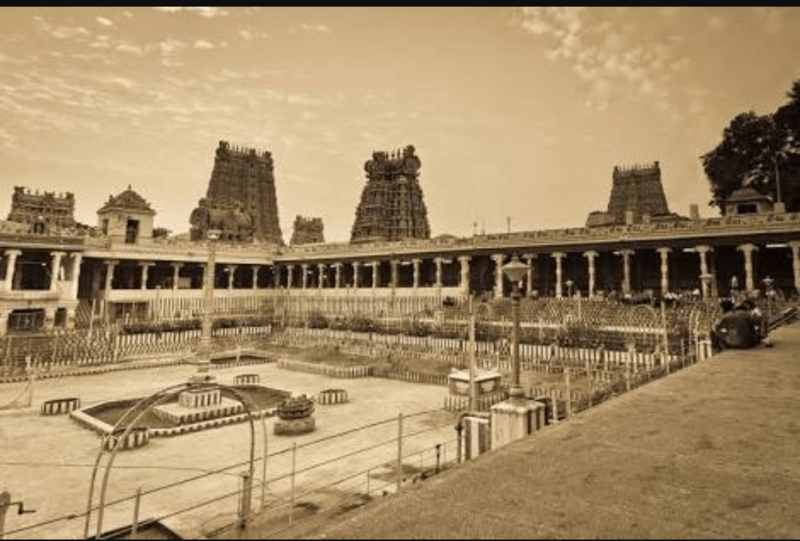 Meenakshi temple won the title after being shortlisted along with ten other iconic places in India. The others top iconic places included Taj Mahal, Ajmer Sharif Dargah, the Golden Temple, Tirupathi temple and Sri Vaishno Devi temple. Madurai District Collector K Veera Raghava Rao and Corporation Commissioner S. Aneesh Sekhar will be receiving the award on Monday from Union Minister for Drinking Water and Sanitation, Uma Bharati in New Delhi. There were various efforts made by the corporation and people to keep the temple clean and plastic free. The corporation has also said that they will be charging Rs. 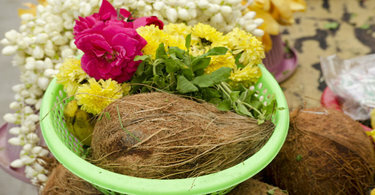 50 as fine from September 30, from those who litter in and around the temple and the people who inform about it will be given two laddus as reward, reported Deccan Chronicle. The Madurai corporation has kept many dustbins at a distance of 50 metres along the Chitharai streets. There are 63 compact bins in total and four compactor trucks to do the rounds around the temple. Also, there are 25 e-toilets and 15 water ATMs for devotees to use. The commissioner has also planned to make the four concentric squares around the temple 100 % plastic free, reported The Hindu. The Times of India reports that about 60 employees used to work to keep the temple clean and moreover, about 300 volunteers used to join in, during monthly cleanliness drives. Even Industrial houses such as TVS and Thiagarajar Mills used to send their staff for the cleanliness drives. Also, Joint commissioner of the temple N Natarajan told ToI that the temple authorities used to provide the staff with best tools including mopping machine, water air gun and hydraulic ladder to make the cleaning process easier.